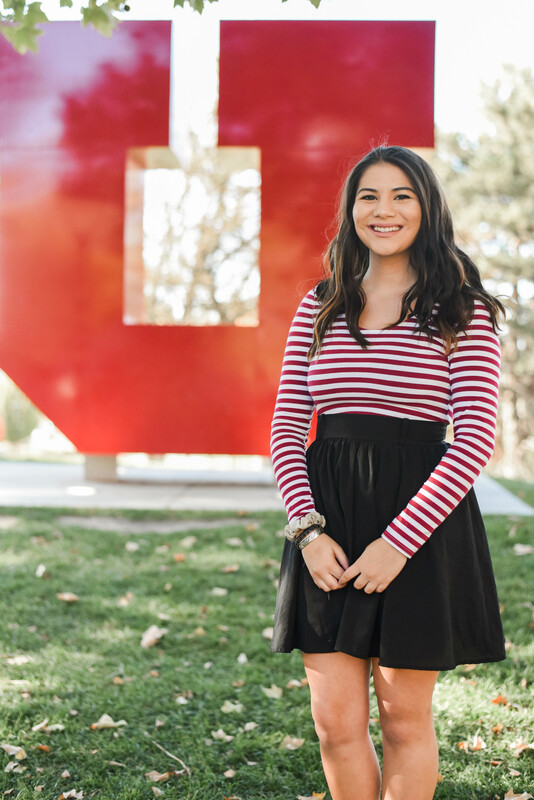 First Year Council is designed to help first year students have a successful and impactful first year at the University of Utah. FYC is dedicated to informing first year students about the resources available to them on campus in an effort to integrate them into the campus community. FYC is also designed to foster leadership and team building skills within the selected committee. 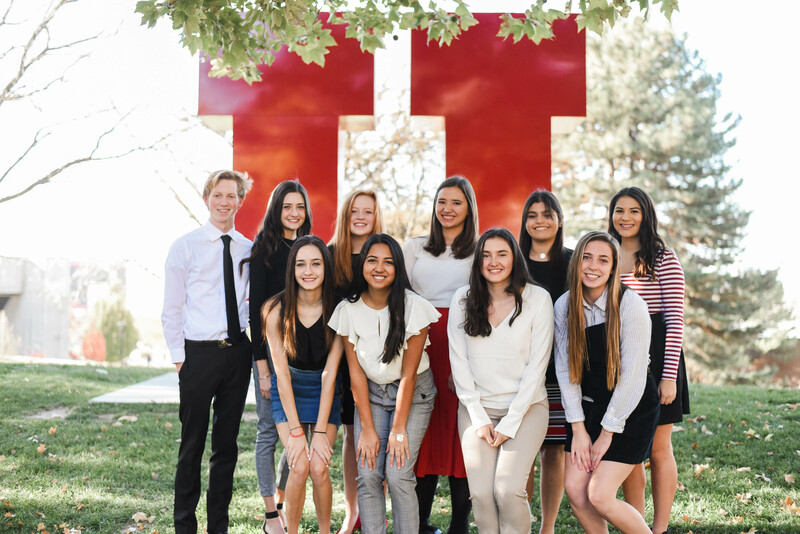 This year, FYC will be comprised of about 30 students who will help meet the needs of other first year students on campus, serve the student body, build essential skills for being successful during their time at the University of Utah, and, most importantly, find a network of friends that allows them to make their first year experience amazing! Applications are due in the ASUU office by 5:00pm on September 1. Download the application here. Please visit the open positions for involvement opportunities for the 2017-2018 year.